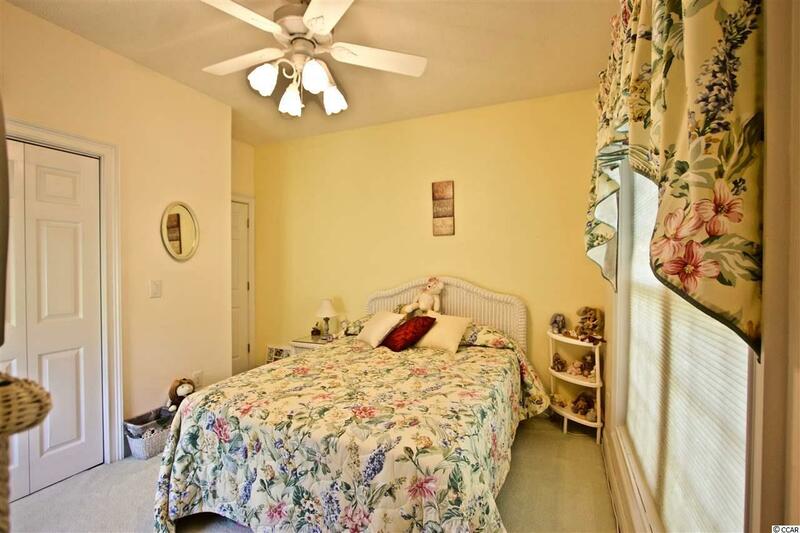 Welcome to this immaculate 3 bedroom 2 1/2 bathroom home located in the highly sought out neighborhood of Long Bay! This turn key ready home offers a spacious floor plan including a fourth room over the garage featuring a climate controlled wine cellar! 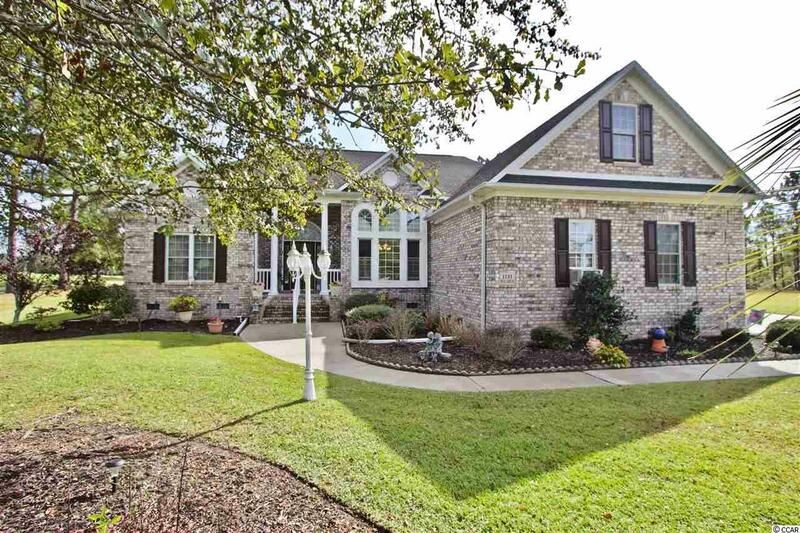 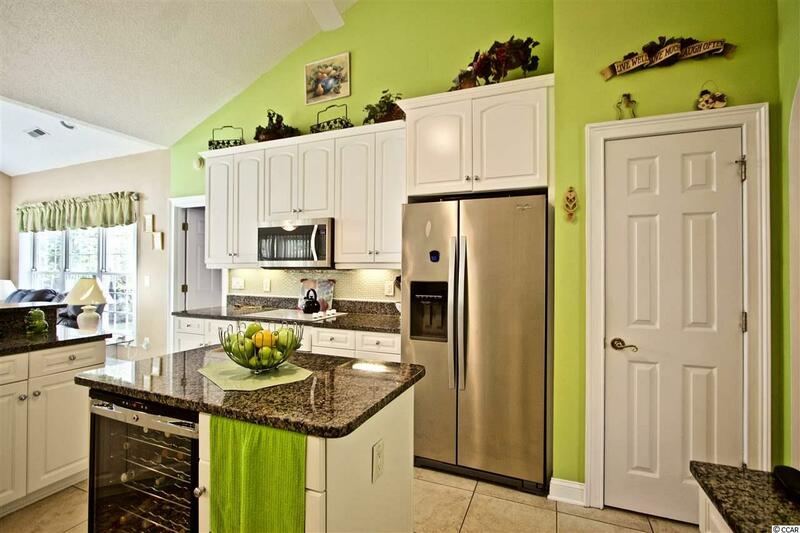 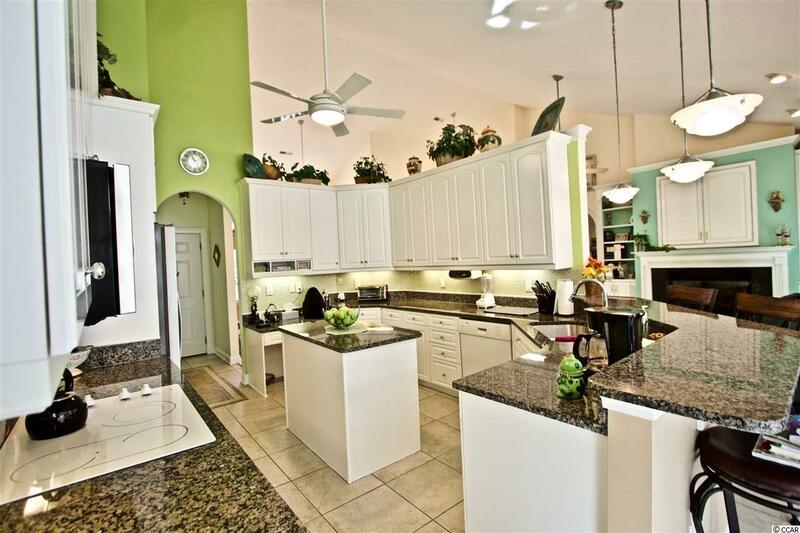 In the kitchen you will find a beautiful high top breakfast bar, stainless steel appliances, and plenty of cabinet space, entering the large Carolina room you have panoramic views of the pond out back! 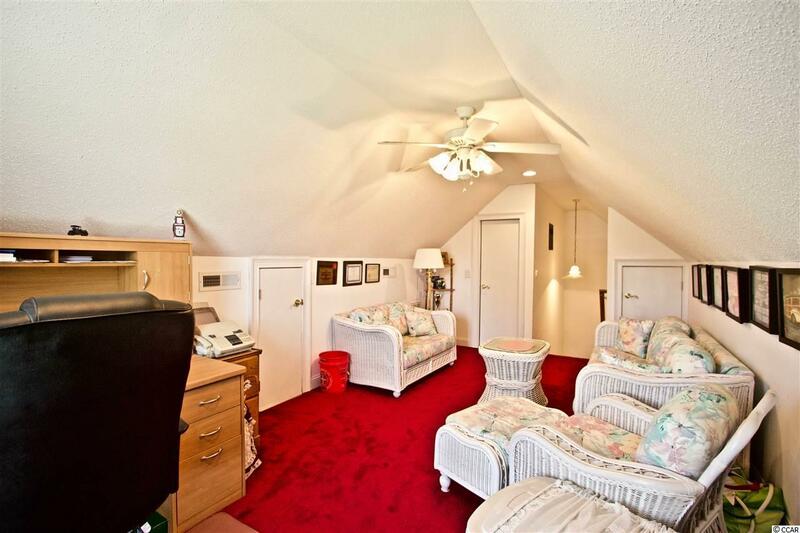 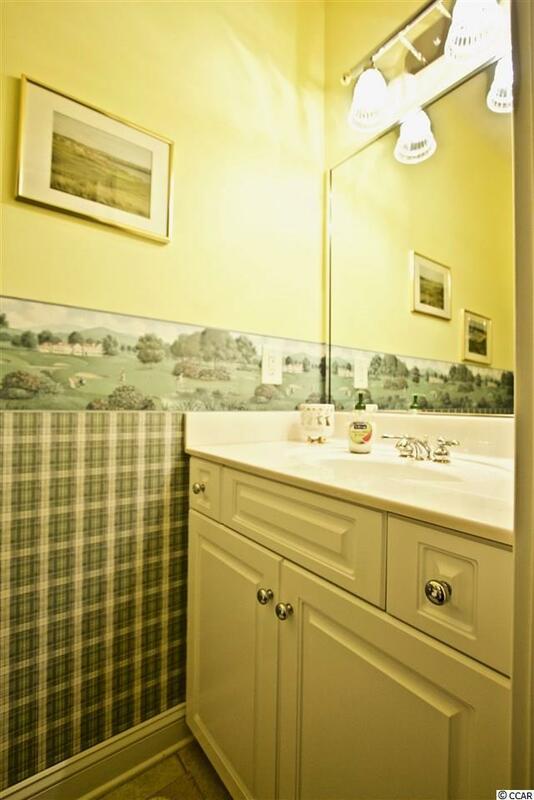 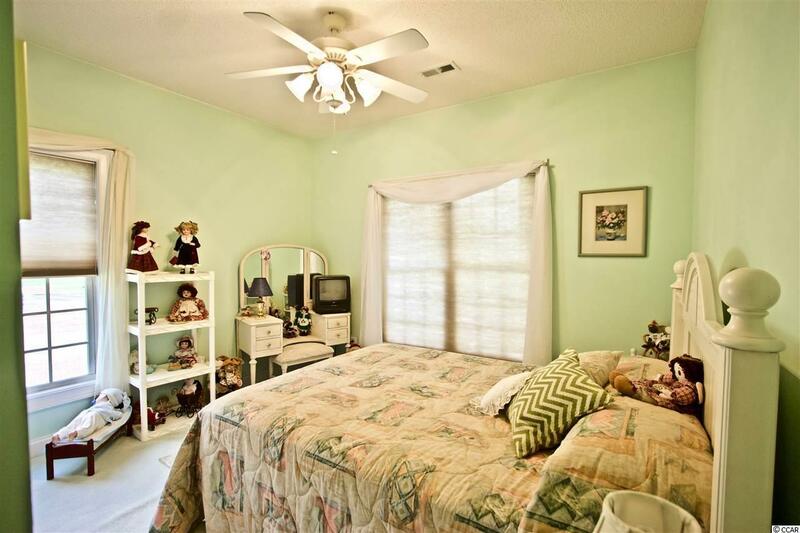 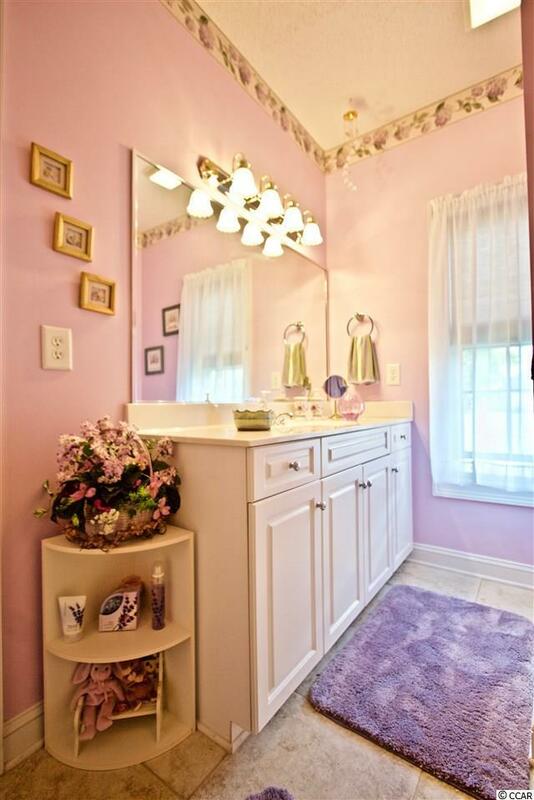 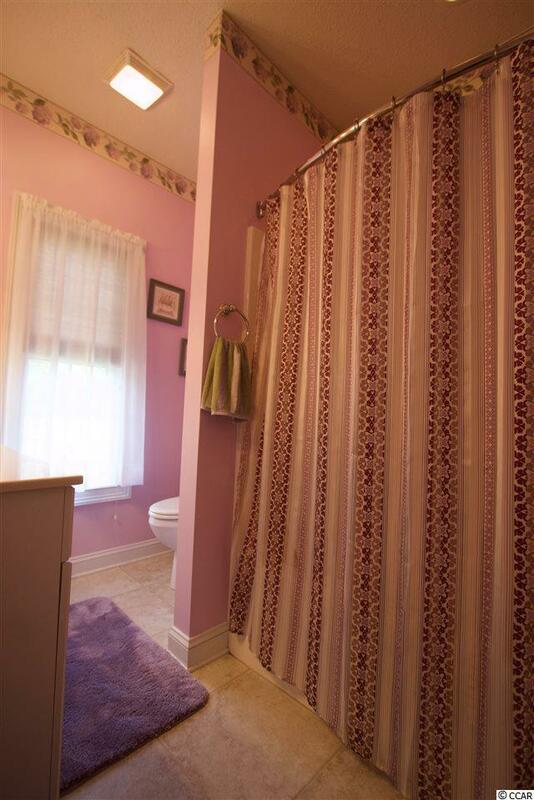 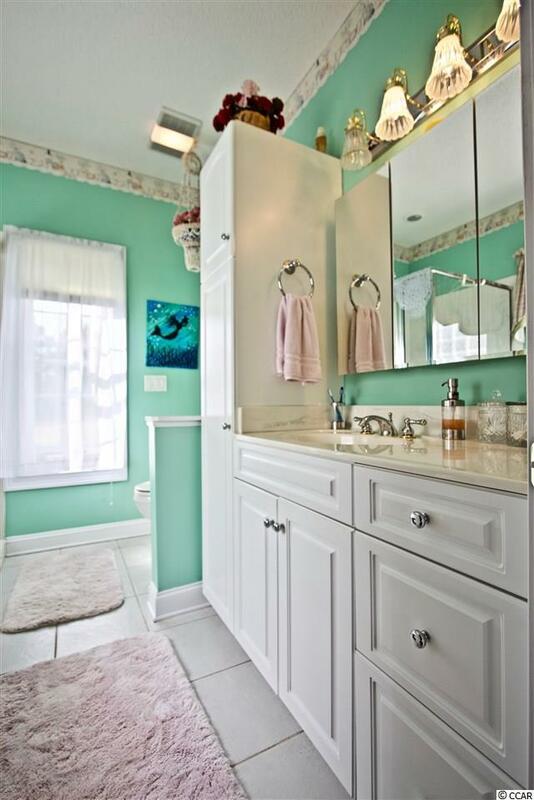 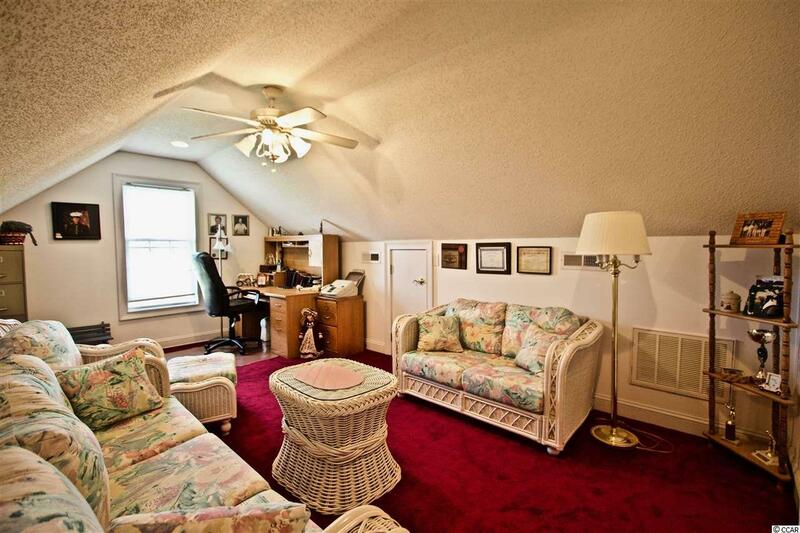 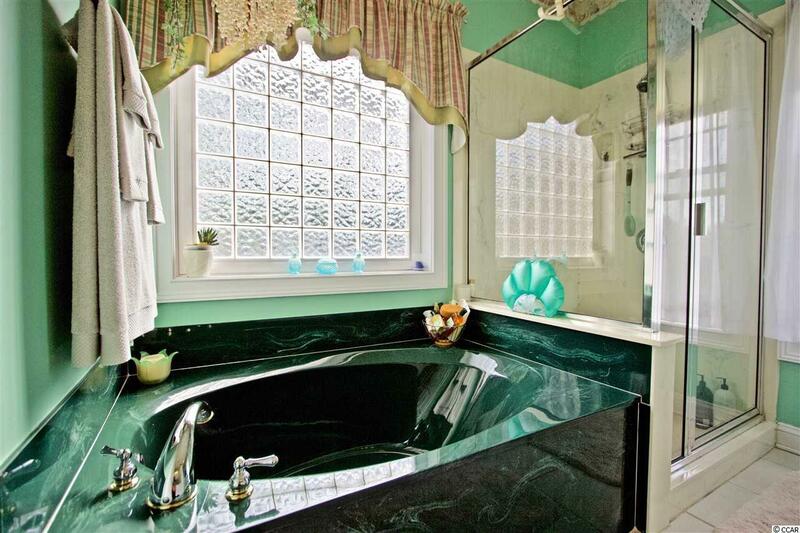 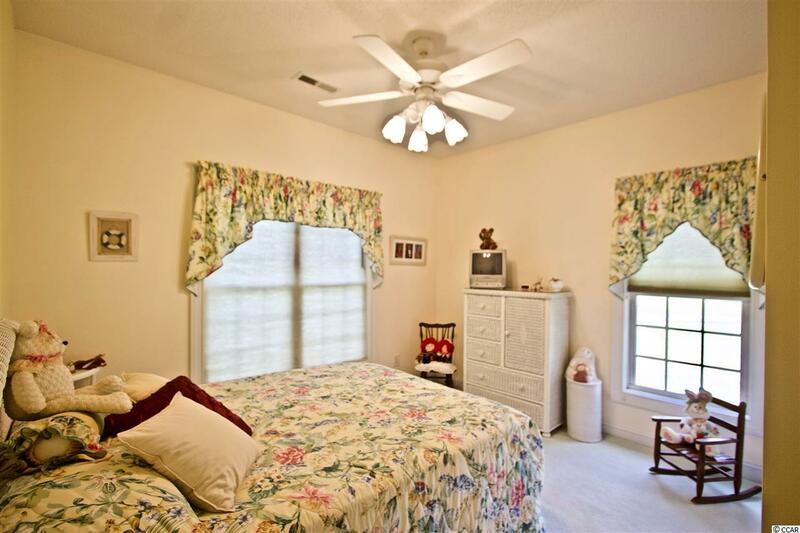 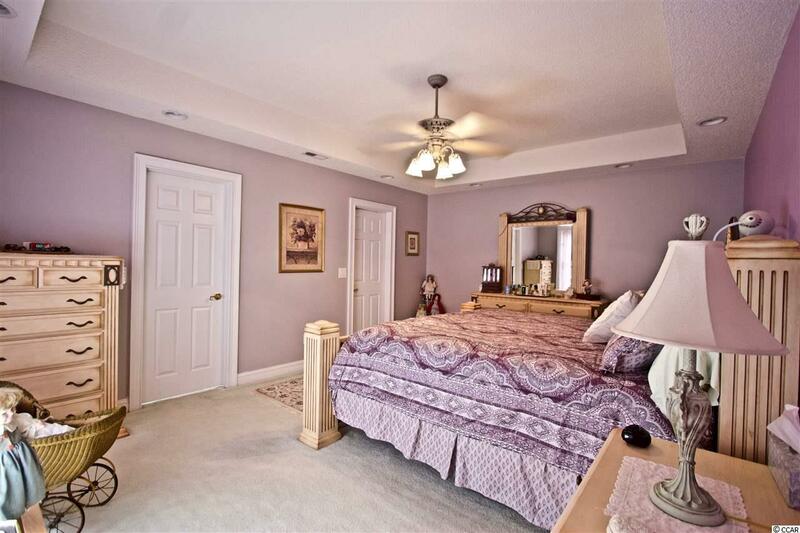 The master bedroom is very welcoming and the master bath offers a relaxing garden tub and walk-in shower! 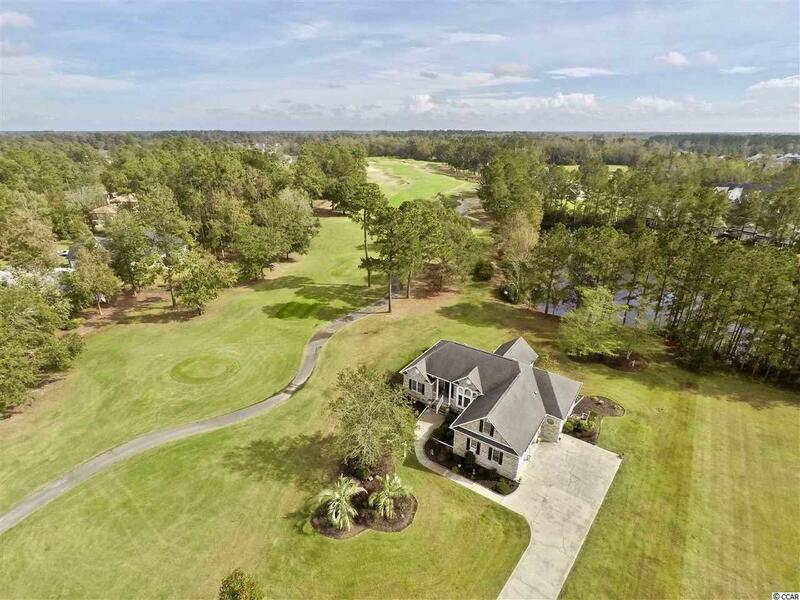 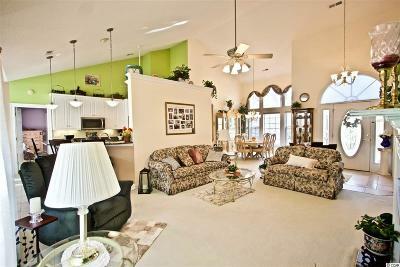 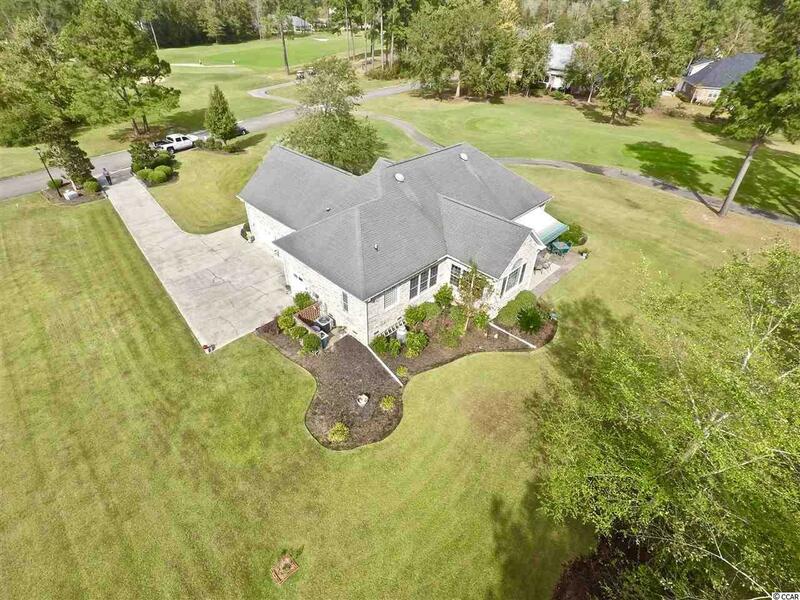 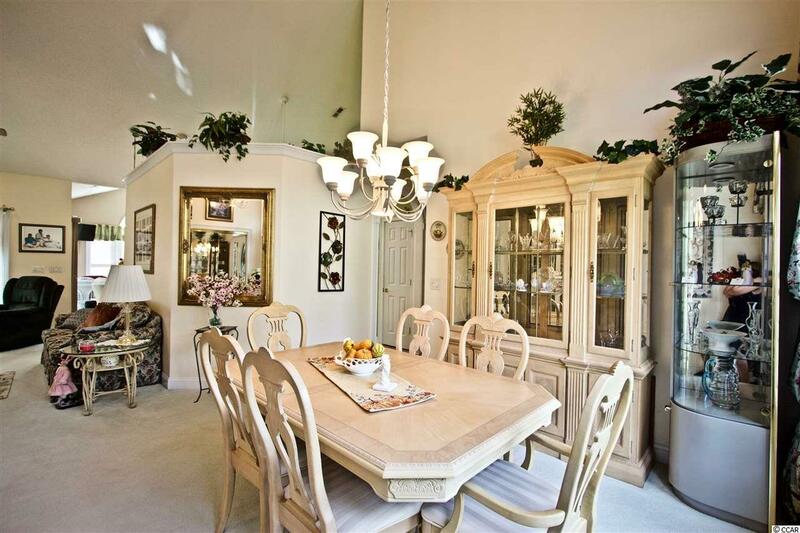 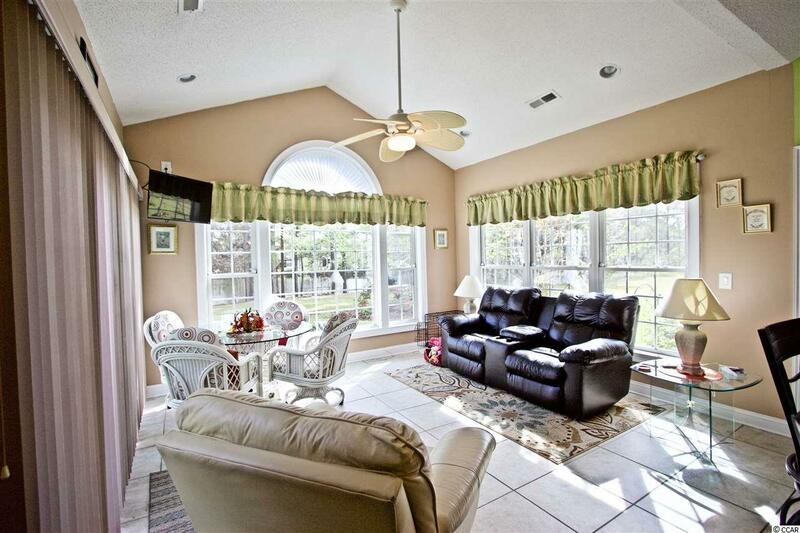 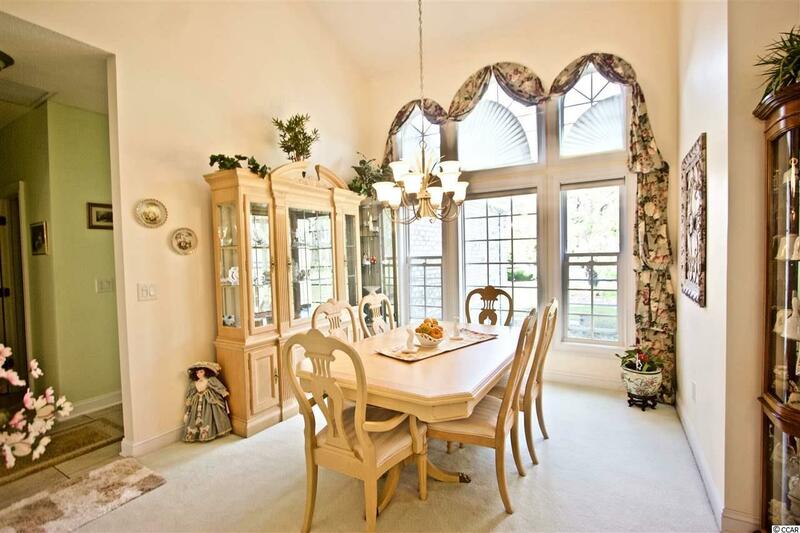 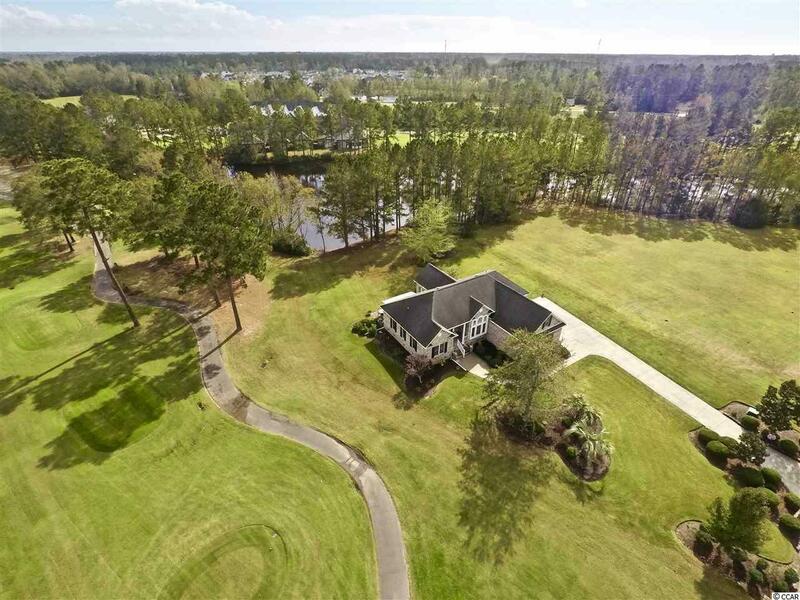 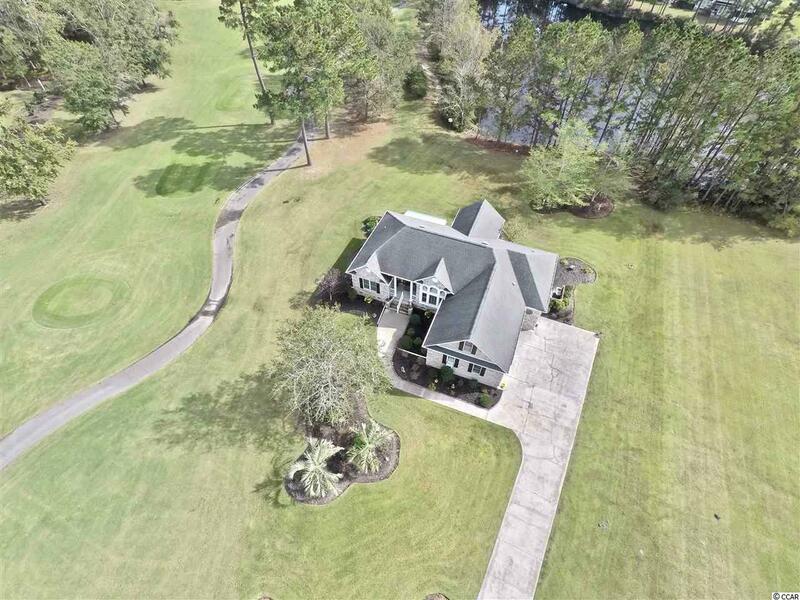 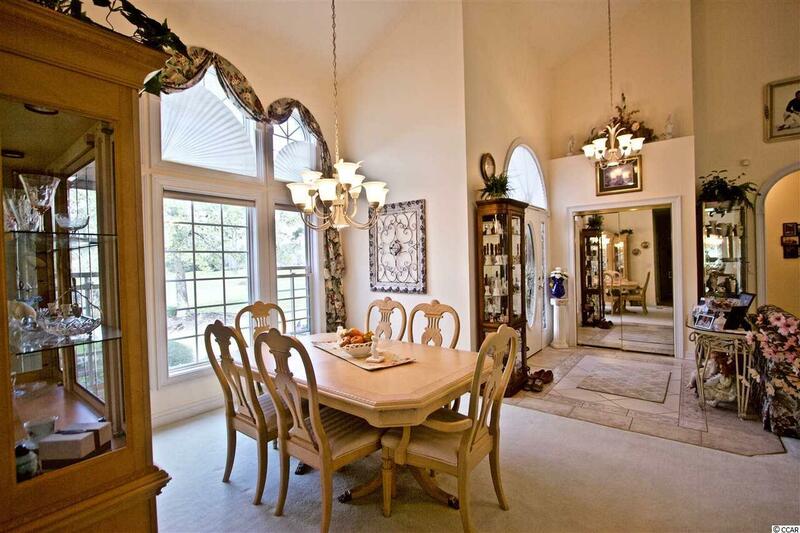 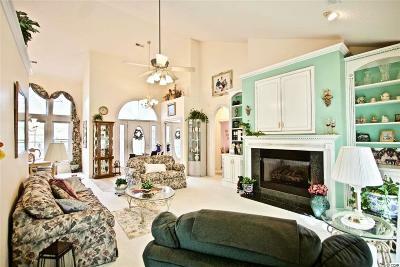 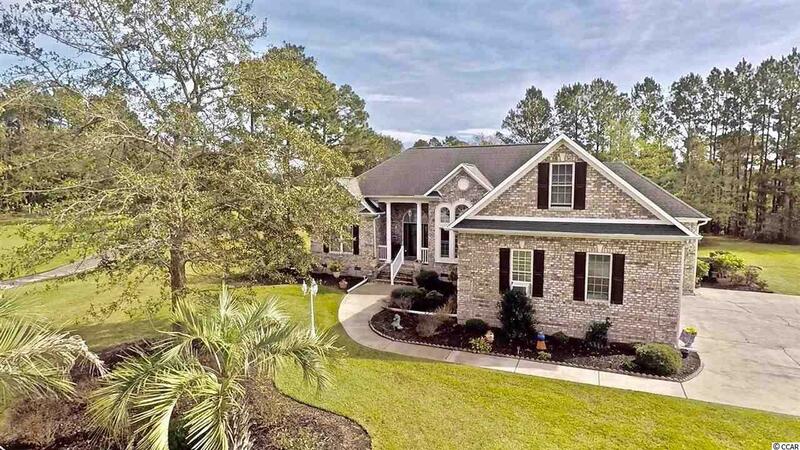 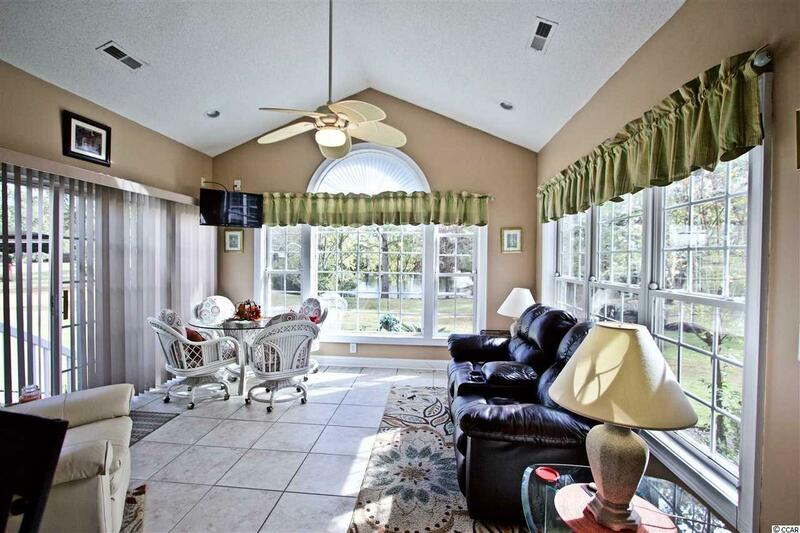 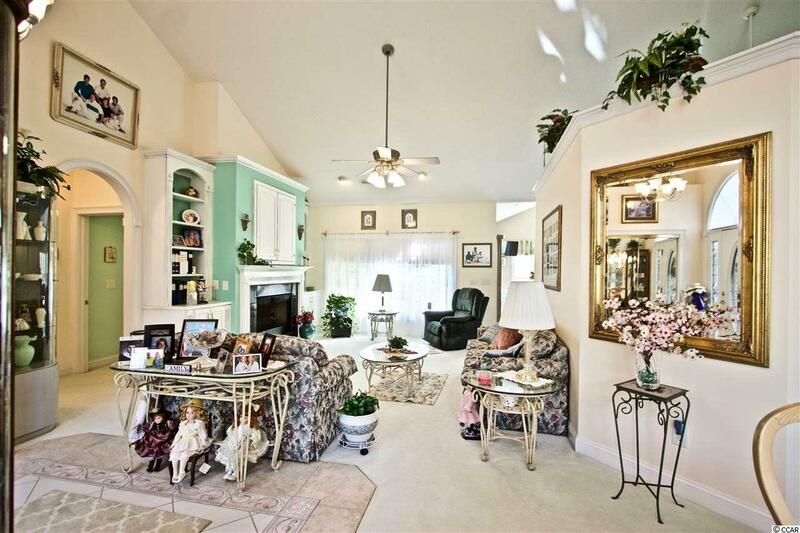 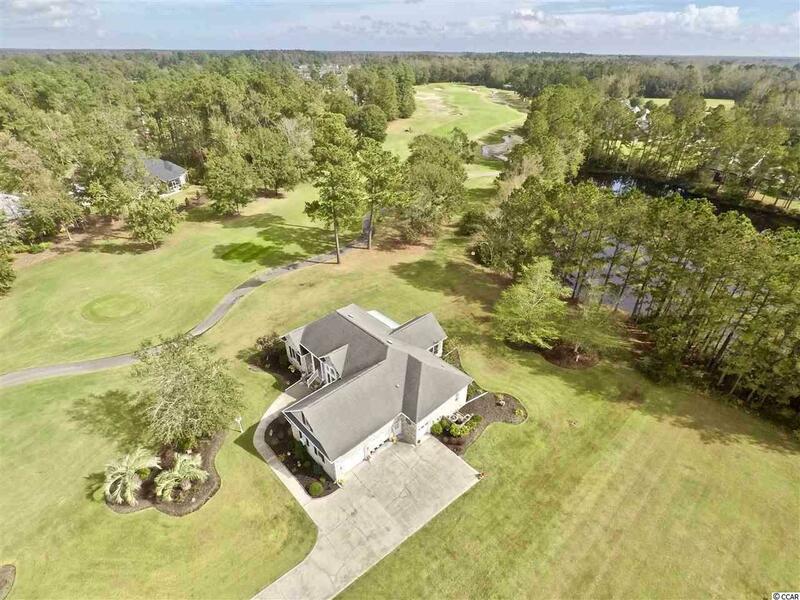 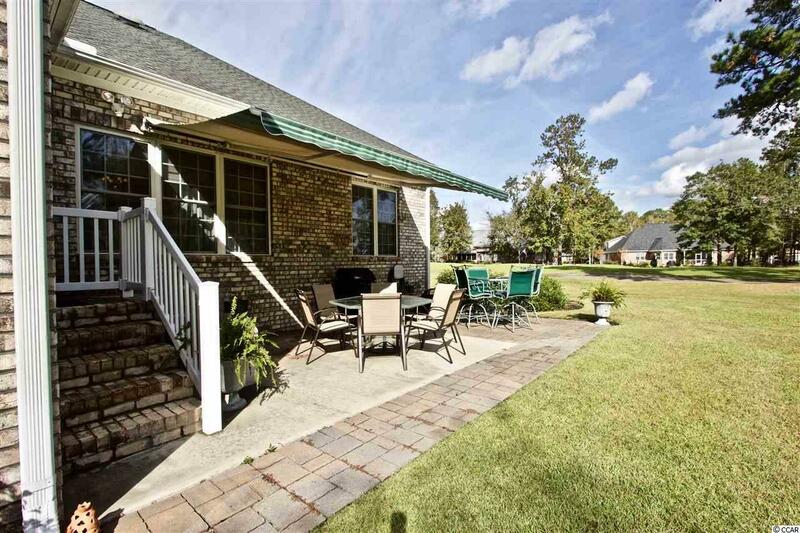 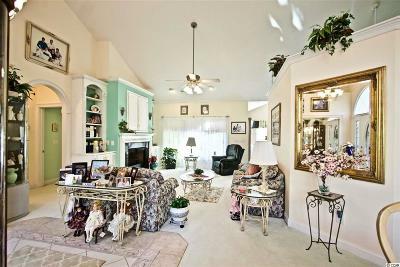 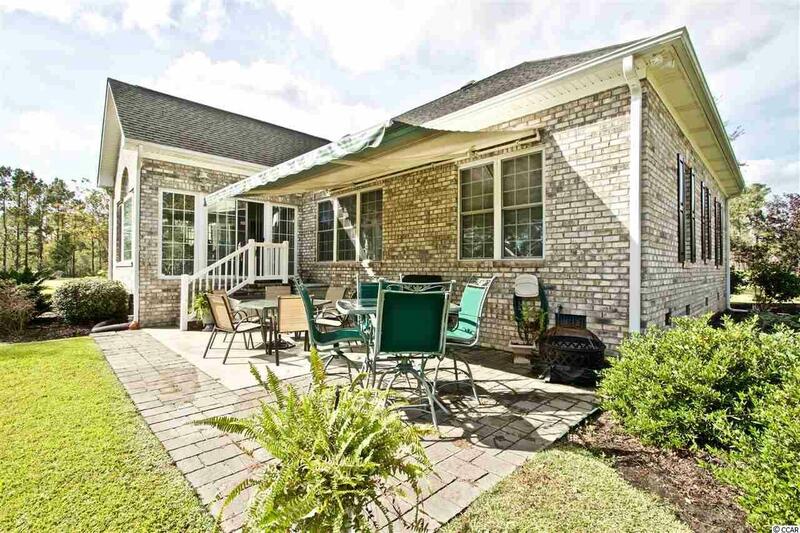 This home is situated on a large lot on the 4th hole of Long Bay Golf Course. 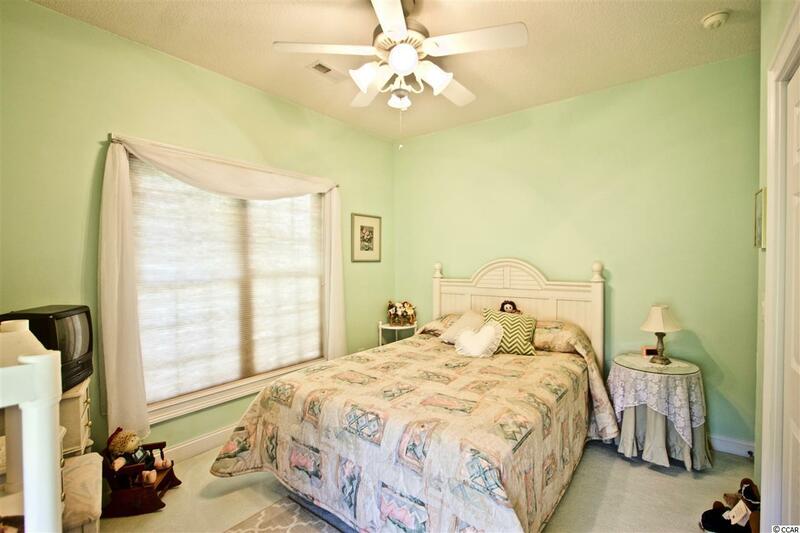 This home also features new HVAC and Hot Water systems installed in September of this year! 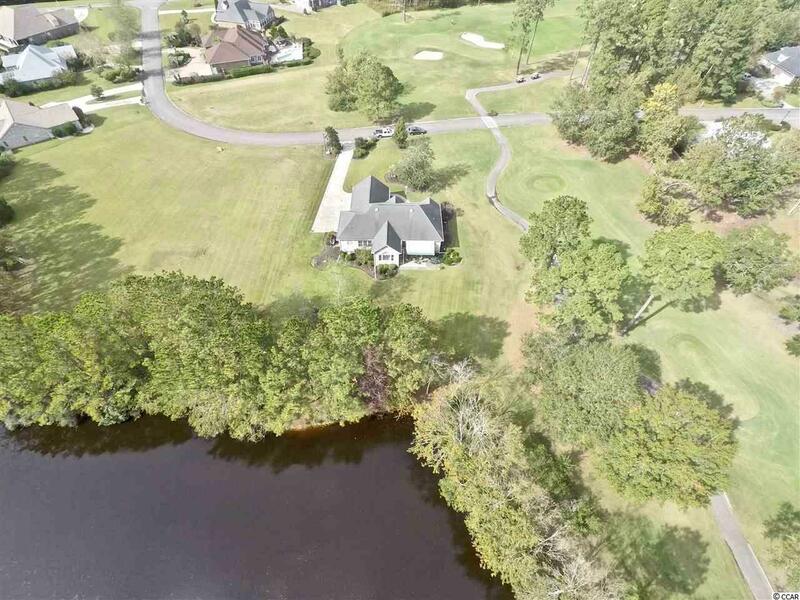 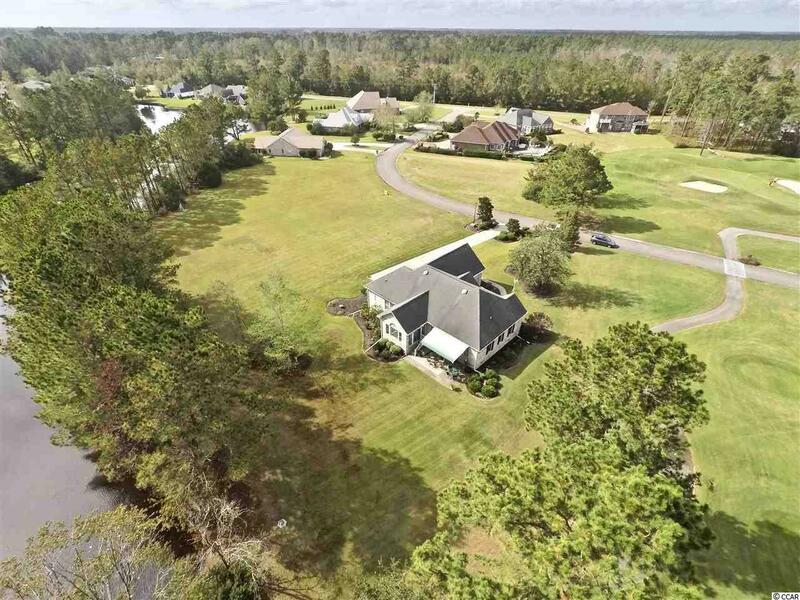 Long Bay is located directly off of SC route 9 providing easy access to Longs, Loirs and just a short drive from the beach! 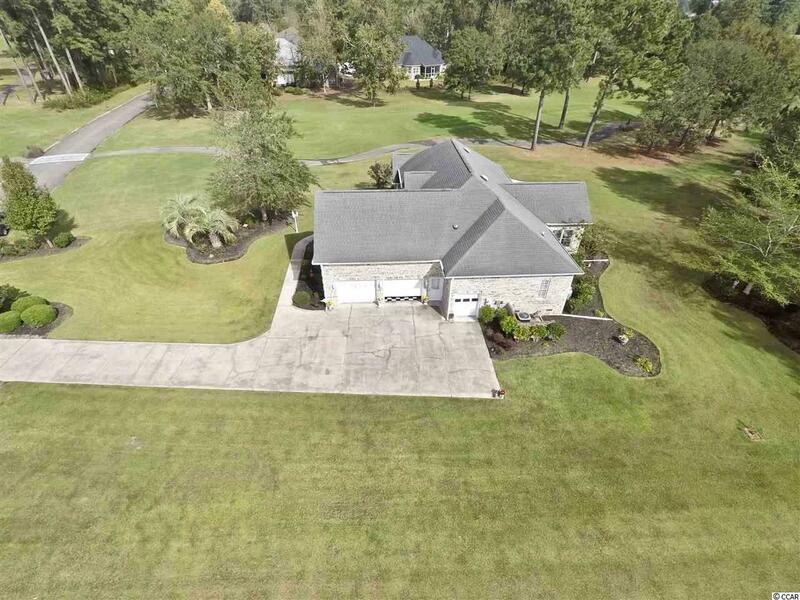 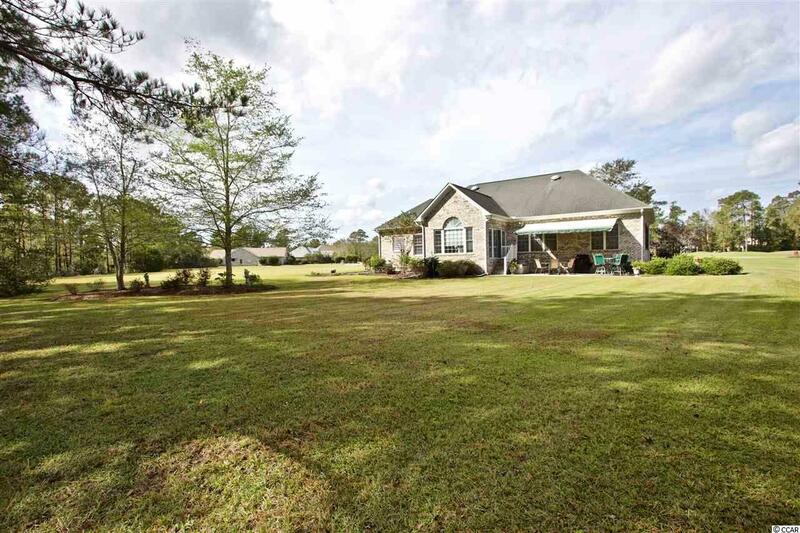 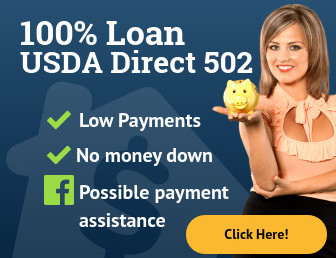 This wonderful property won’t last long!